Some good stuff around the DevOps scene this week on DevOps and Continuous Delivery, which the pundits are saying will be a major spend area in 2014. First up is the Devopsguys who with a little commentary reposted this infographic from Zend Technologies. It demonstrates the real value in DevOps and continuous delivery. 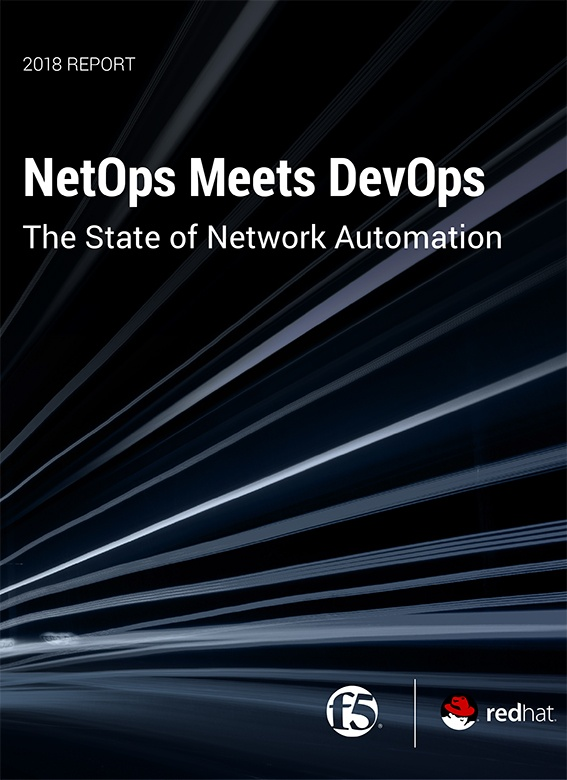 One thing that jumped out at me was that according to the data, ninety- nine percent of the Companies surveyed are now recognizing a greater need for DevOps strategies than before. Zend built the graphic utilizing data from various credible industry sources. Of course you can’t talk about Continuous Delivery without at least mentioning Jez Humble, after all he literally wrote the book on it. He recently posted on his blog four visualizations by Nhan Ngo, a QA Engineer at Spotify. The four visualizations were created while reading Jez’ book, Continuous Delivery. Some pretty intense stuff. Nhan Ngo made it look almost simple, almost like like a comic strip, but there is nothing funny about it. We aren’t done with our look at DevOps and Continuous Delivery just yet, DevOps Reactions probably illustrates best how Continuous Delivery works. It works in the model, but in the real world it requires real skill. If you would like something mentioned here or have something you think I should Shout Out; email parker@devops.com and don’t forget to comment here.